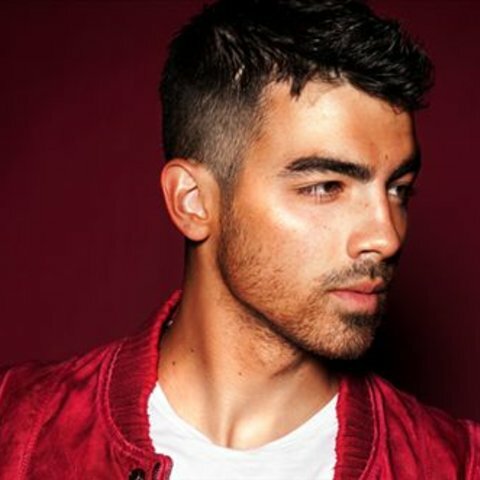 As frontman of the Jonas Brothers, Joe Jonas became a multi-platinum pop star while still in his teens. 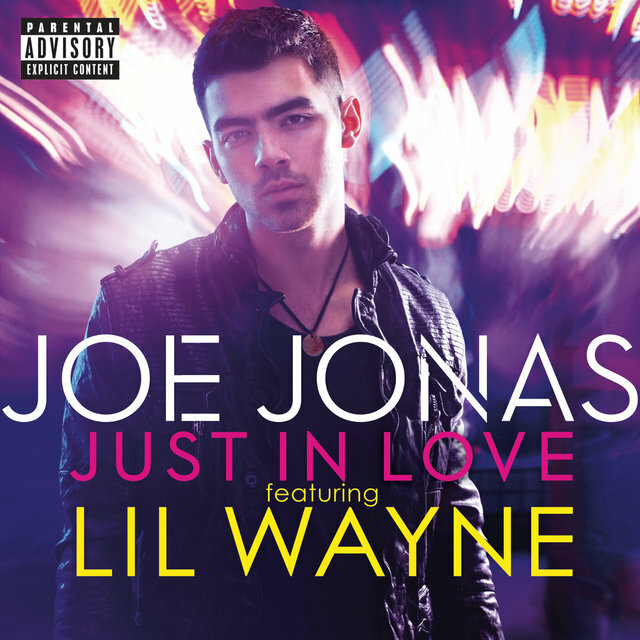 The band started off as a solo project for Joe's younger brother, Nick, who acted in several Broadway shows before signing a record contract with INO Records in 2004. 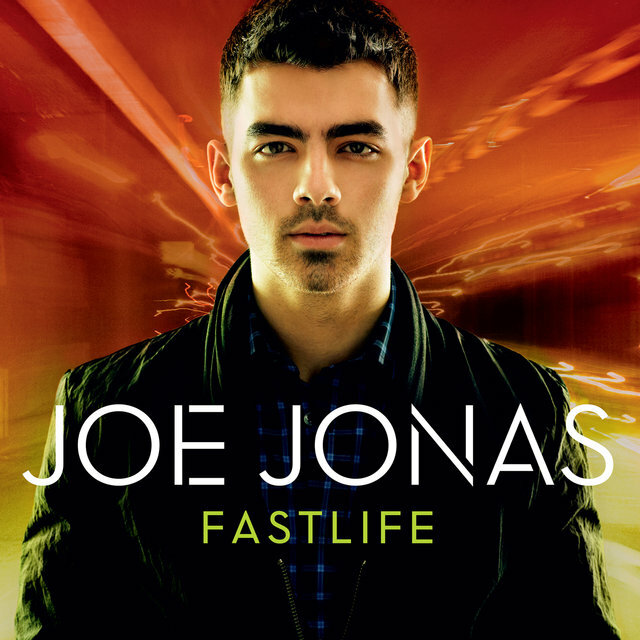 Joe, who'd already done some Broadway acting of his own, helped write several songs on Nick's debut album. 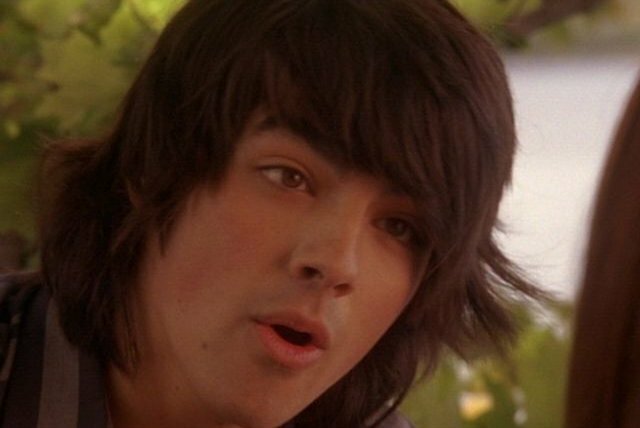 Those tracks eventually wound their way onto the desk of Columbia Records president Steve Greenberg, who decided to shelve Nick's solo career and promote the three Jonas siblings as a pop band instead. 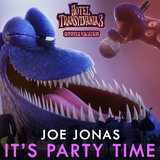 The Jonas Brothers hit pay dirt in 2007, when their self-titled second album debuted at number five during its first week. 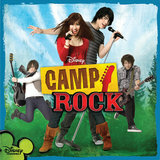 Given their good looks and tween appeal, the boys also proved to be popular on television, landing their own Disney Channel movie franchise (Camp Rock) and launching two TV shows (Jonas Brothers: Living the Dream and JONAS). 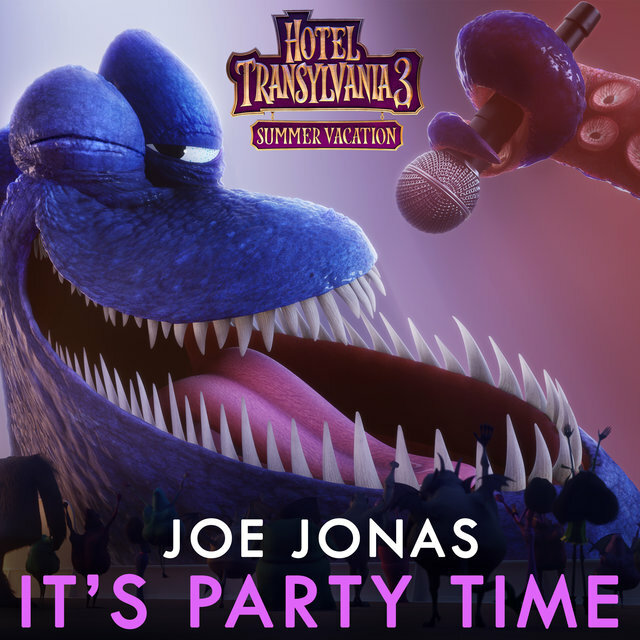 Branching off, Joe scored a Top Ten hit in 2008 with "This Is Me," a duet he'd recorded with girlfriend Demi Lovato for the Camp Rock soundtrack. 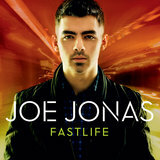 Two years later, he announced plans for a solo album, which arrived in 2011 with the release of Fastlife. 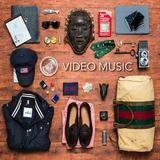 Well received, the album peaked at number 15 on the Billboard 200 chart.